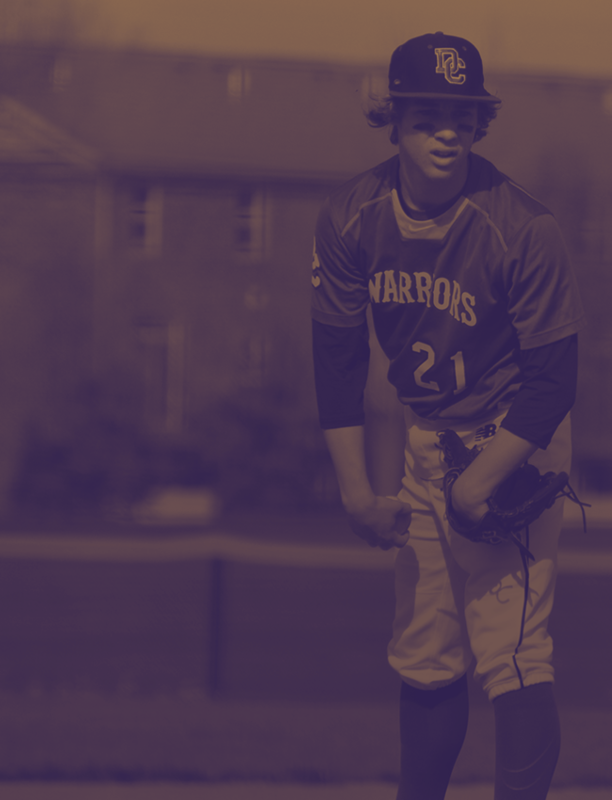 The 2019 ‘Way of the Warrior’ Golf Outing, Silent Auction & Banquet is set for Monday, May 20 at the Country Club of the North in Beavercreek. 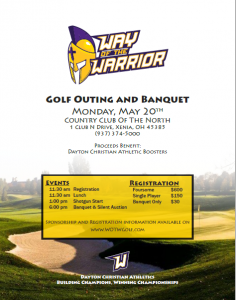 The annual golf outing, presented by the DC Athletic Booster Club, raises funds to support all athletic programs and student-athletes at Dayton Christian School. Banquet, comedian, and silent auction, 6:00pm! Businesses and/or Individuals interested in participating in the outing can register online. Cost is $150/golfer. Sponsorships are available starting at $500 for a hole sponsor. The Athletic Booster Club is looking for businesses and/or individuals to donate unique silent & live auction items by April 12. All donations are tax-deductible. 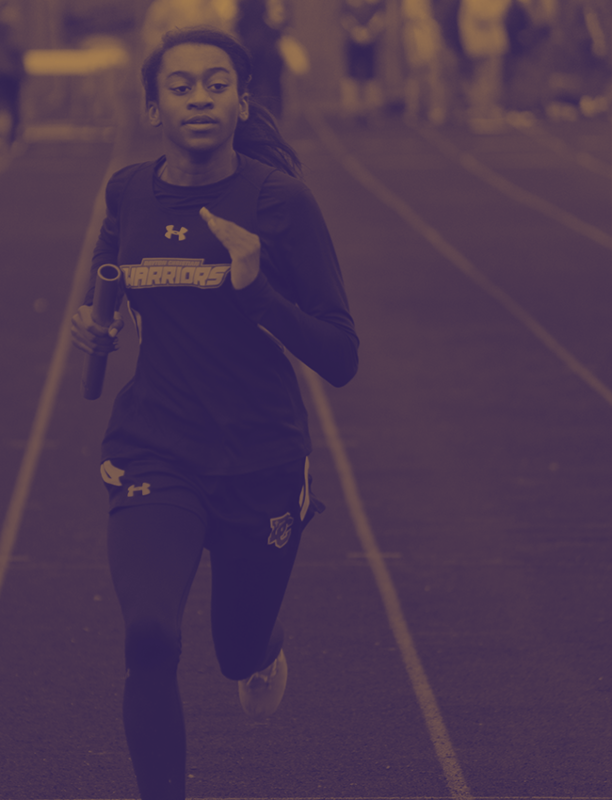 For more information on how to support Dayton Christian student-athletes, please contact the Athletic Office at 937-291-7219.